The OpenStack community had an amazing time in Sydney, so don't miss the OpenStack Summit in Denver! More on the Summit in Denver. 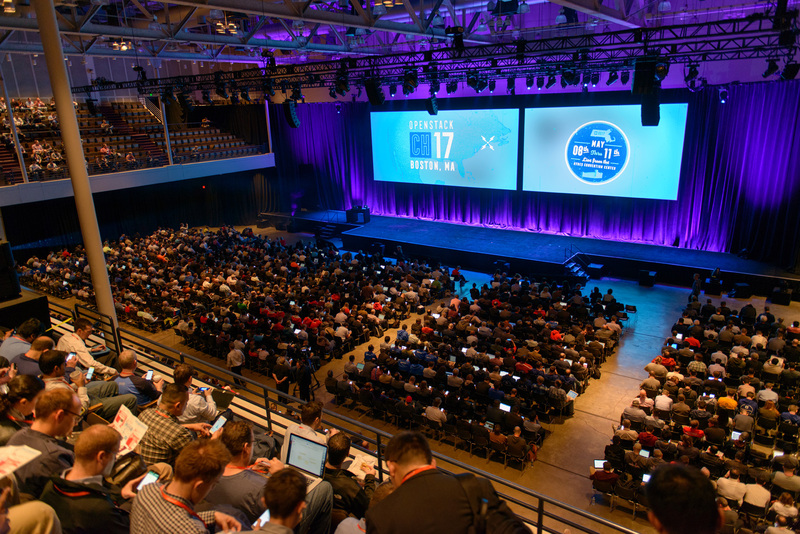 "The wide range of topics covered at the Summit and the quality of the speakers allow the audience to expand the scope of what OpenStack is and how the community can contribute to this effort."